A recent title count shows that the number of available titles in Netflix’s catalog is down – way down. By some counts, the streaming giant now offers 50% fewer titles than they did a few years ago. But that’s not necessarily a bad thing. 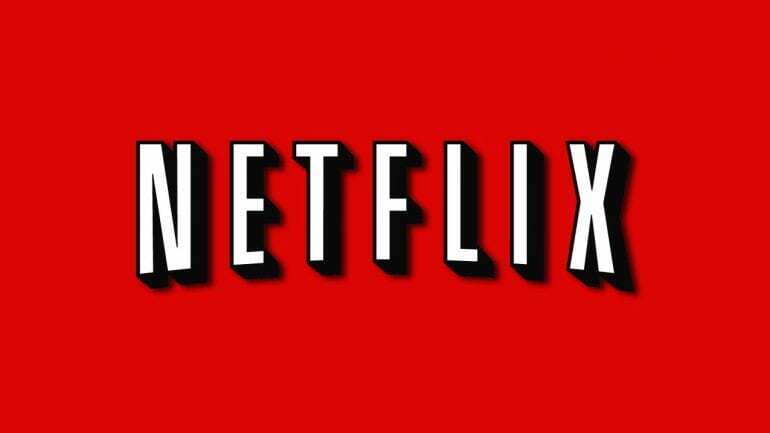 In 2012, Netflix had “about 11,000 titles” according to people who worked for the company. A count in September of 2016 shows that there are currently just over 5,000 titles available. So what’s to blame for Netflix’s catalog being sliced in half? For starters, money. Some companies have simply taken their content to another provider for a more lucrative deal. Seinfeld, for example, left Netflix for Hulu back in 2015 in a deal that was worth $180 million. In addition, Netflix has been turning towards original content in recent years. 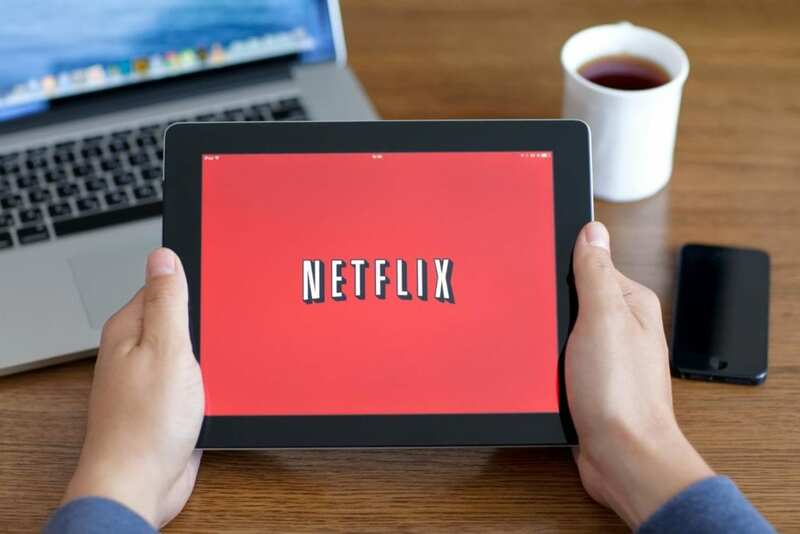 Instead of having more content, Netflix is spending less on distribution rights and spending more on shows that can bring more of a financial return (a gamble that looks like it’s working thanks to a number of award winning smash hits). Further proving their point that they’re moving away from licensed content, Netflix has even been bidding against major movie studios in recent months, trying to grab films that would have been otherwise traditional theater releases. Netflix’s original programming has been outperforming their other shows (and of course, bringing in more money), so it makes sense that there’s less licensed content available. 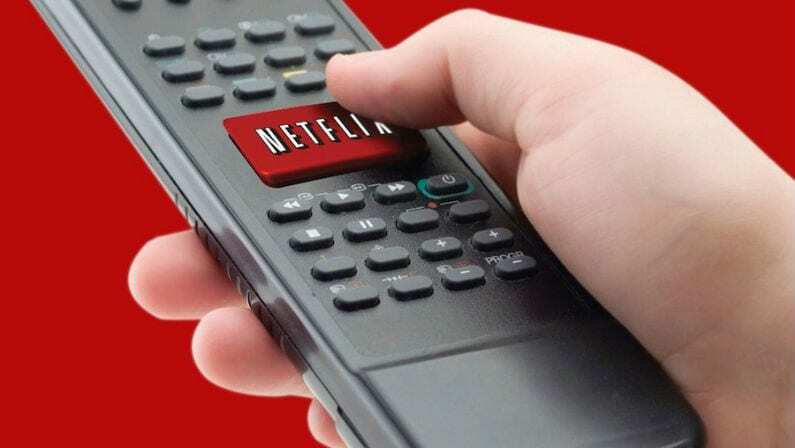 The TV shows and movies people were used to have been at the core of Netflix for years, and while that’s probably never going away totally, it’s clear things are shifting.